Roll of Honour - WE GREATLY ENJOYED PERFORMING FOR DANCE STUDENTS AT GATESHEAD COLLEGE ON 6TH FEBRUARY AND WATCHING A MESMERISING DANCE PIECE THEY HAD DEVISED. OUR PRACTICE FOR THIS SUMMER'S CONCERT ON JUNE 7TH IS GOING WELL AND WE LOOK FORWARD TO ENTERTAINING YOU THERE. Choir Members are greatly saddened by the recent death of Stan Hall. 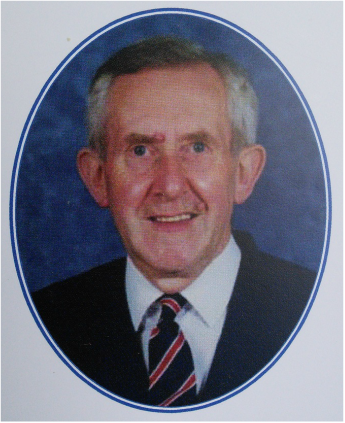 He was one of the founders of the Choir, holding the office of Chairman for 15 years. Thereafter, he held all other senior positions in our organisation until retiring to the back benches of the Bass Line some 5 years ago to just ‘enjoy singing’ for a change. This yeoman service was marked by the award of Life Membership of the Choir, a position unique in the history of Ad Murum Singers but richly deserved. Poor health meant that he was unable to attend our rehearsals in the last two years. Nevertheless, Stan still took a great interest in what we were rehearsing and did manage to attend our Summer Concert in 2014. A conversation earlier this year showed that he was very interested in the emerging material for our 2015 Summer Concert. His wise words, cheery smile, warm handshake and, above all, his genuine love of all that is good about Ad Murum will be missed by us all. 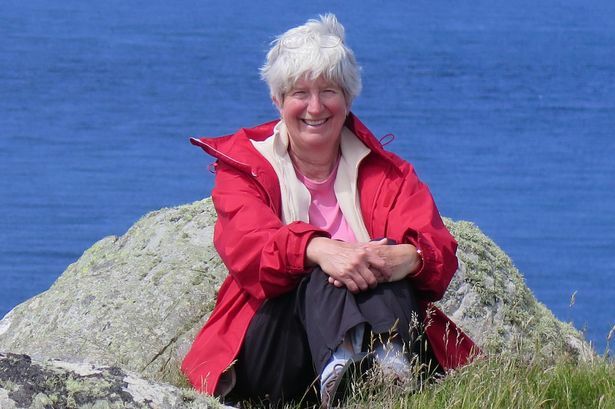 The recent sad and tragic loss of Sally Allan has been a difficult time for us all. Sally joined the Ad Murum Singers in September 2010 after seeing the choir perform at the village show. Her first performance was the Christmas concert that year. She loved all kinds of music and greatly enjoyed both practices and concerts. Sally started as a first soprano then later took on the challenge of moving to join the second sopranos, her final concert being Christmas 2015. Sally loved being part of the Ad Murum 'family'. Her lovely smile, her laughter and her genuine concern for others will be greatly missed and as we sing we remember the happy times we shared and the joy she brought to all. 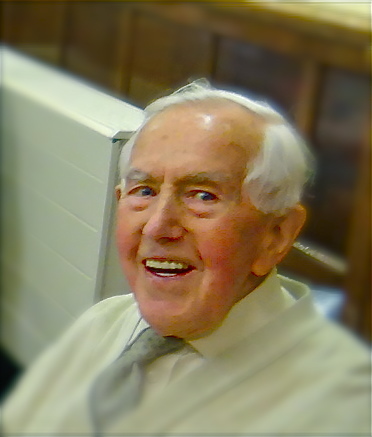 James (Jim) Smith (1931 - 2014) was a founder member of the Ad Murum Singers and played a large part in enhancing the life of the choir. Music was very important in Jim's life. In the early days of the choir he ensured the practicalities at rehearsals and occasionally conducted the music in the absence of the musical director. His fine bass voice was a valuable asset, and he was a trusty and reliable soloist. Jim continued to sing with the choir until the last few years of his life, when illness prevented him from doing so.